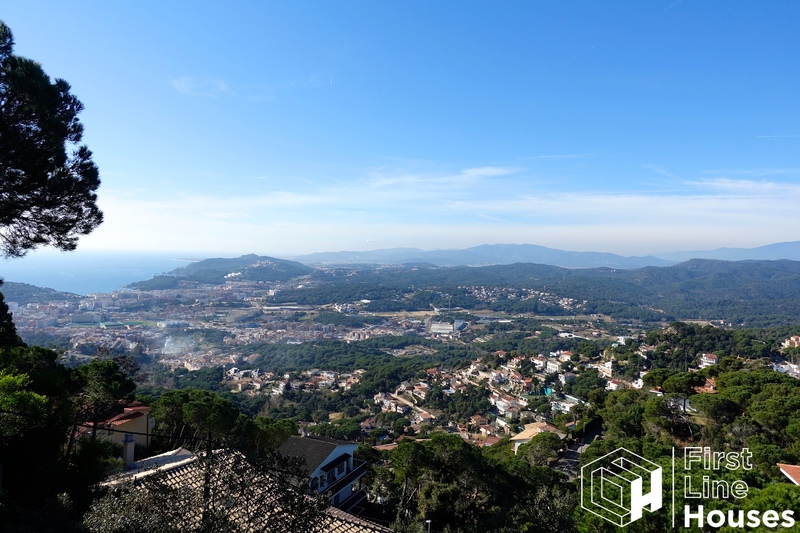 When you are looking for a free plot of land with incredible views to build a medium-sized house not far from the village centre: you have now found it. 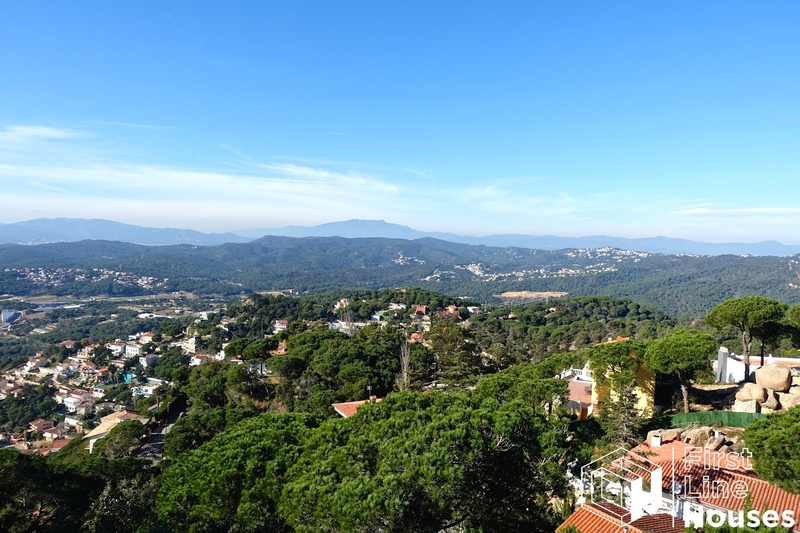 This plot is situated in a residential area just a few minutes away from the centre of Lloret de Mar. 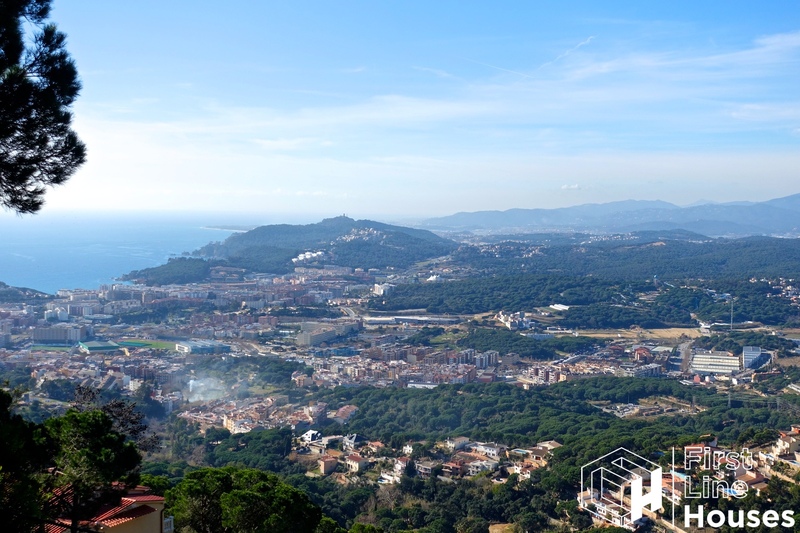 You will be amazed by the panoramic views of both the sea and the Pyrenees mountains and you will enjoy the most beautiful sunsets, while watching the lights go on in Lloret de Mar. The land has a western orientation and enjoys the sun mostly in the afternoon. 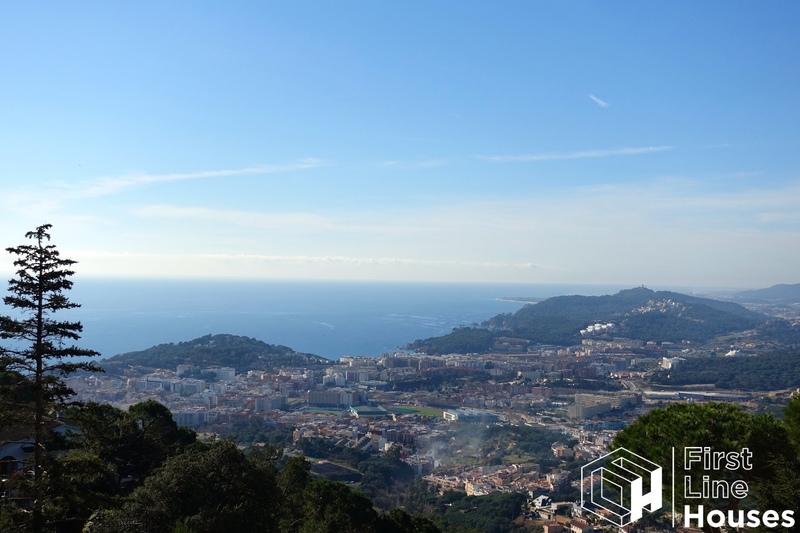 You can obtain a building license for the construction of a detached house of two floors, in total 146 m2, plus a basement level (maximum 139 m2) and a private swimming pool. The plot has connections of water, electricity, telephone and sewerage at street level. 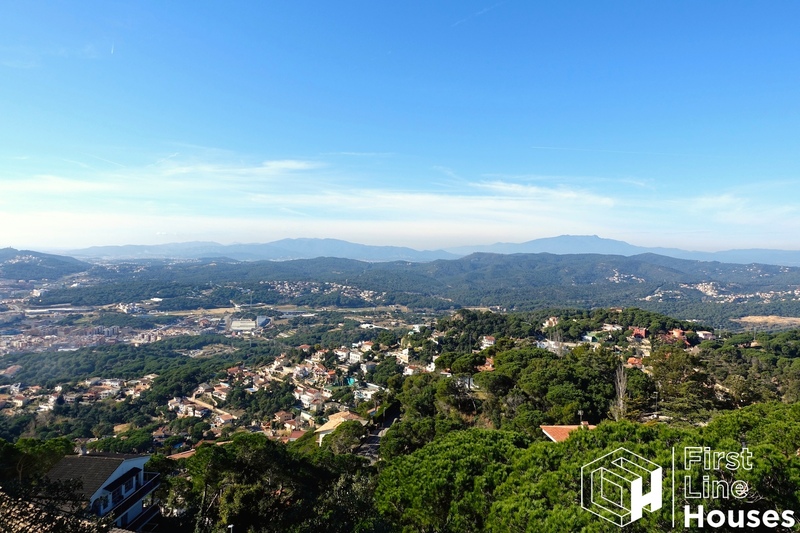 Lloret de Mar is a fantastic place to live all year round and this plot gives you the opportunity to build your ideal (holiday) home. In the village you find all sorts of shops, supermarkets, restaurants and bars, as well as schools and many sports facilities. Besides this, there is a lot of family fun, like a water park, a children´s playground, a casino, a theatre, among others. 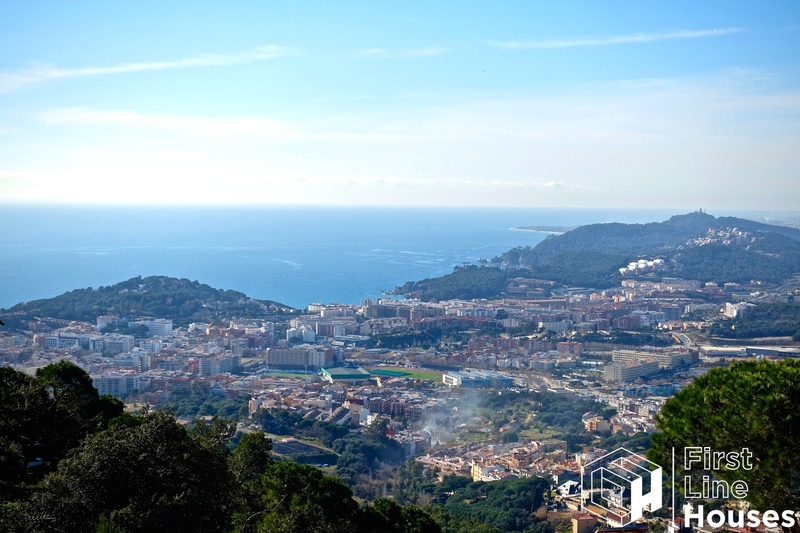 Furthermore, within five minutes you reach several fantastic beaches, such as Cala Canyelles beach, Fenals beach and the main beach of Lloret de Mar, where you find a large variety of water sports, such as sailing, diving, or kayaking. Being a coastal village, it is vibrant in summer, but also in winter you find the shops and restaurants open.